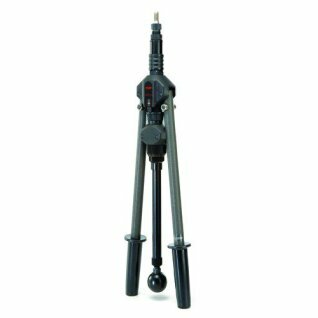 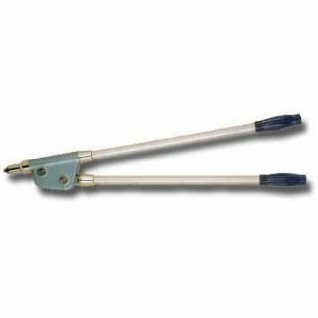 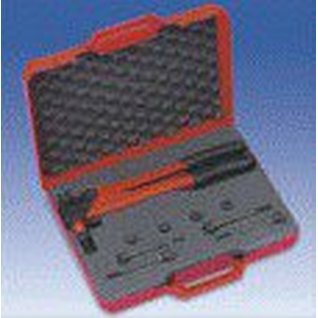 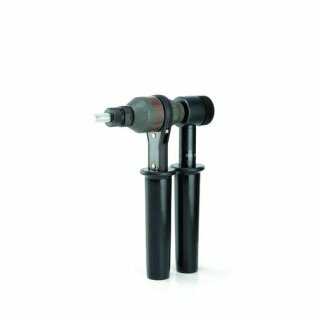 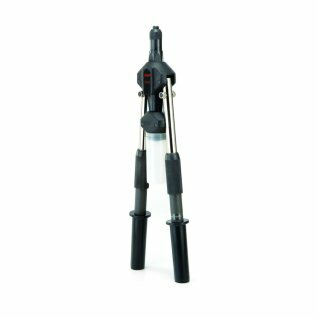 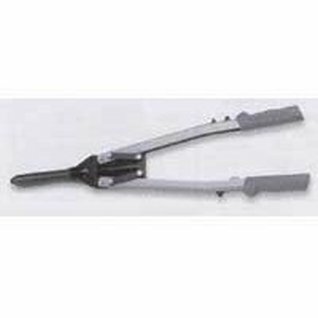 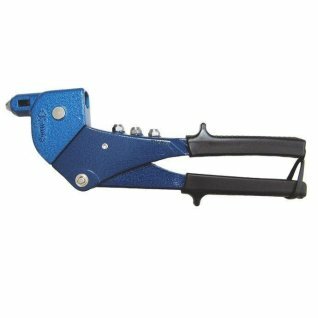 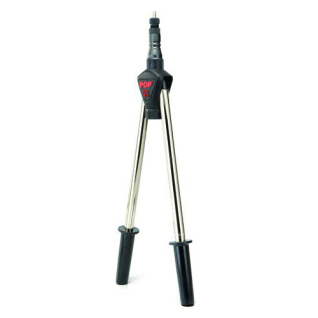 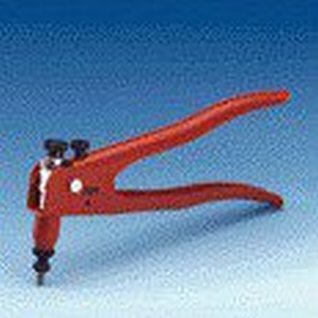 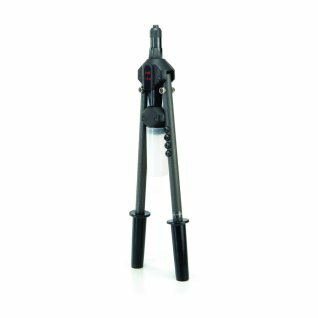 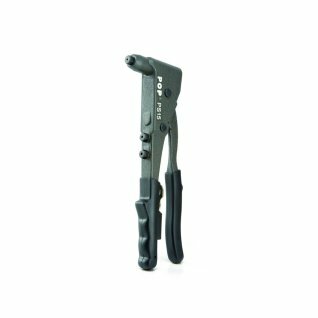 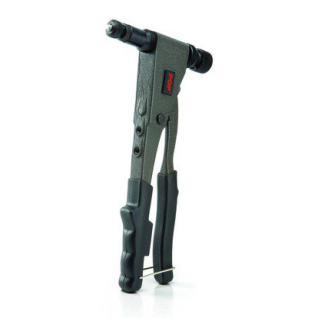 We stock a large range of Manual Rivet Tools, suitable for when power is unavailable. 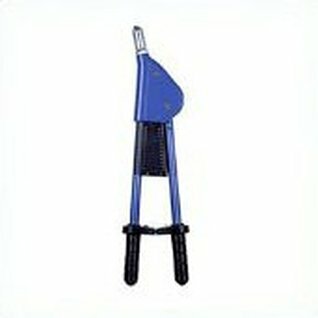 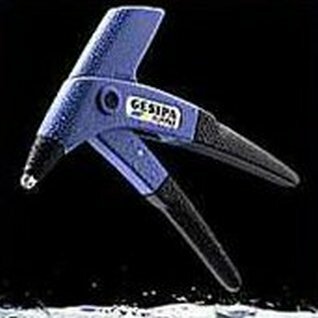 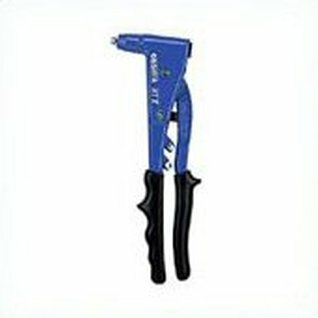 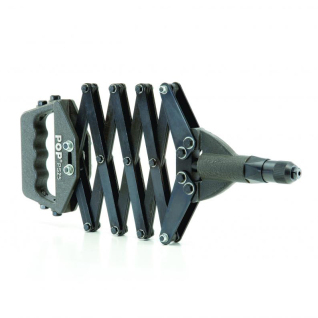 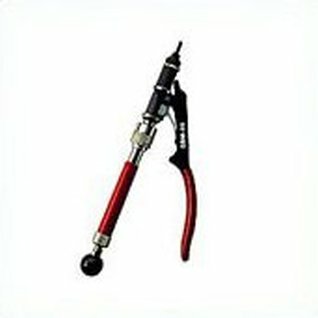 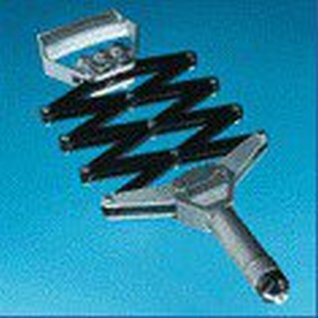 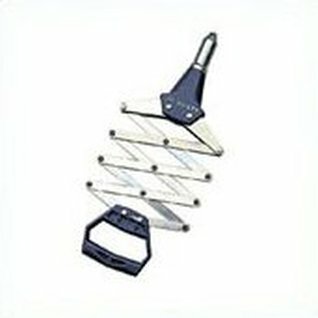 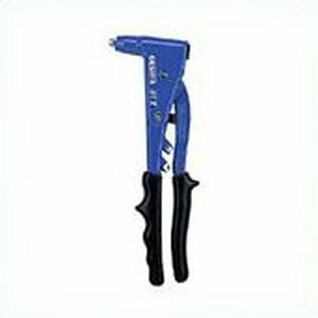 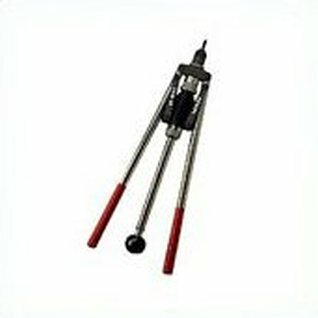 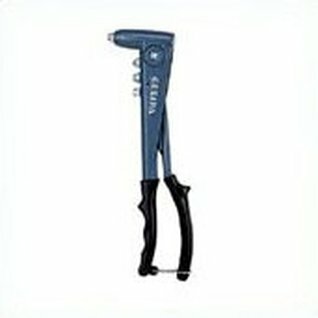 This includes manual rivet tools from top manufactures, including Pop Tools, Gesipa Riveting Tools and Far Tools. 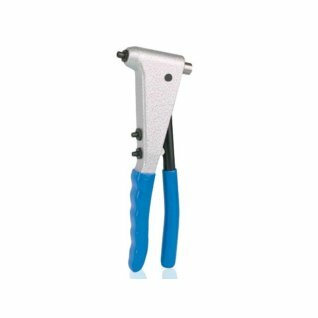 Our manual hand rivet tools are ideal for a wide range of applications – including Repair & Maintenance, Roofing & Flashing, Heating, Ventilation, Air-conditioning and Sheet Metal Construction. 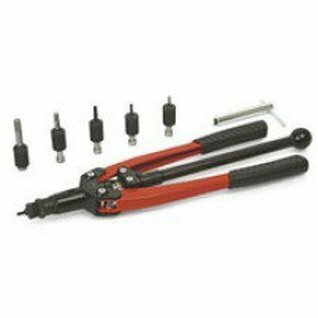 Additionally, we over a comprehensive parts and maintenance service on all tools, so please contact us if you’re looking for spares. 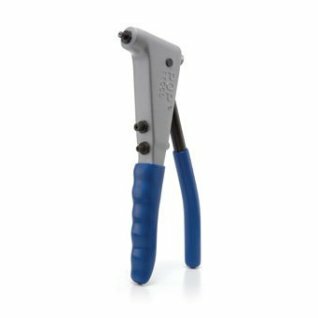 Lazy tong tool suitable of setting rivets up to 5.0mm in all materials and up to 6.4mm in aluminium.